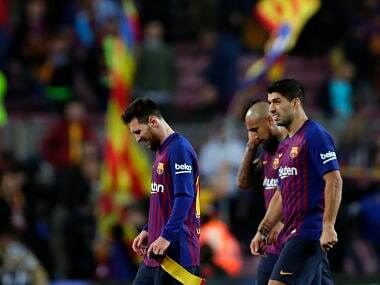 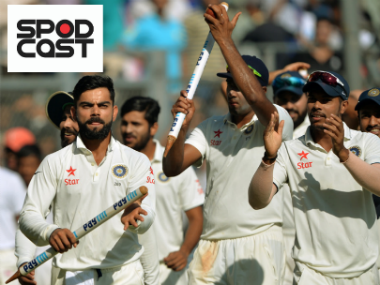 Heatwave strikes England, Pune Challenger faces threat, farmer protests Tour de France, and Brazil winger Malcolm, who was headed to AS Roma, joins Barcelona — we discuss all this and more on Spodcast, Firspost's daily sports podcast. 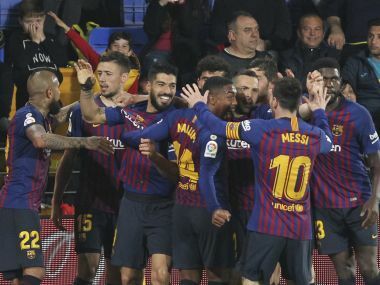 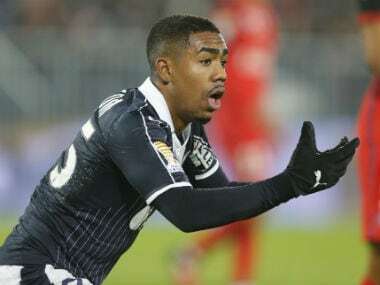 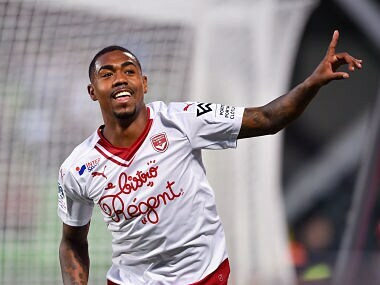 Malcom had been expected to arrive in Rome on Monday night for a medical on Tuesday but had his flight cancelled by Bordeaux at the last moment. 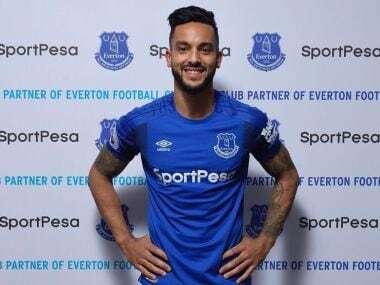 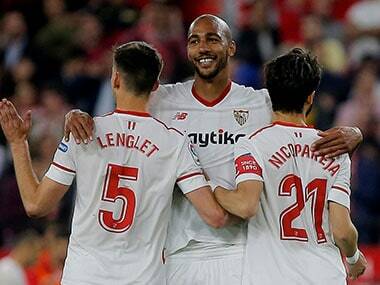 Everton signed England winger Theo Walcott from Arsenal in a deal worth a reported £25 million ($34 million, 28.3 million euros) on Wednesday. 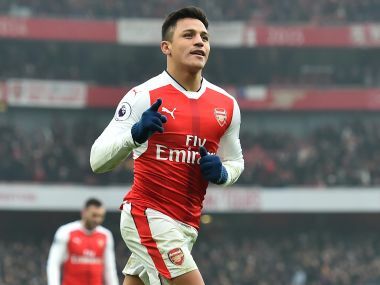 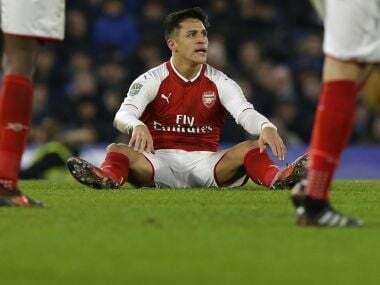 Mkhitaryan's agent Mino Raiola told Britain's Times newspaper that Sanchez's transfer to United was reliant on his client joining Arsenal as part of the deal. 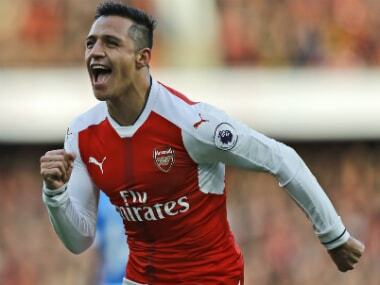 When asked if United were interested in signing Sanchez, Wenger said "nothing is really concrete at the moment".